Court found plea negotiation in public’s best interest and accepted plea on reduced charge. 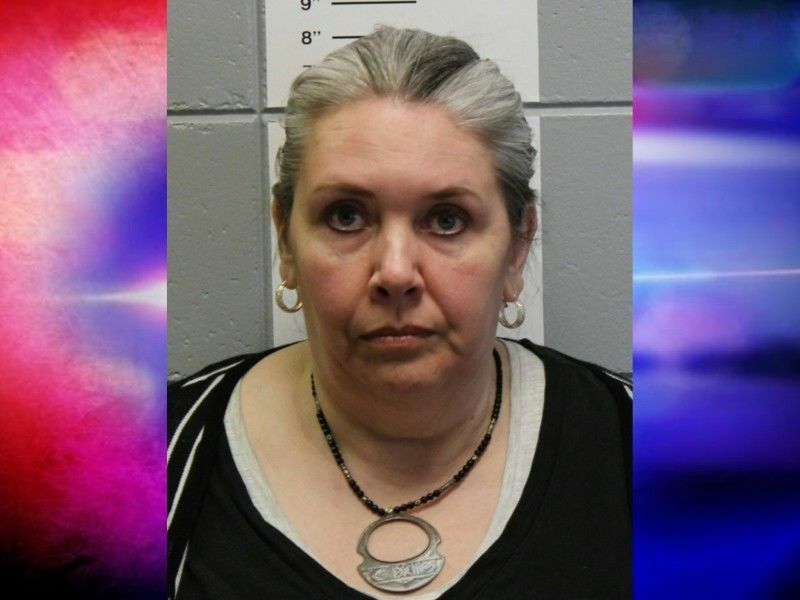 WASHBURN COUNTY — Springbrook, WI woman Lorraine Lampert who was charged with Class D Felony Homicide by Intoxicated Use of Vehicle and Class D Felony Homicide by Use of Vehicle With Prohibited Alcohol Concentration has entered a plea to a reduced criminal charge of Class G Felony 2nd Degree Recklessly Endangering Safety. Lampert was charged criminally following an investigation that identified her as the driver of a vehicle involved in a fatal single-vehicle crash which occurred in August 2017 on County Highway A near Fred Tripp Road in Washburn County according to the Wisconsin State Patrol. The female passenger in the vehicle, Judith Ray, sustained injuries and was airlifted for medical care. She later succumbed to her injuries. Lampert was also transported for medical care for her injuries, and a blood draw was conducted to determine her level of intoxication. Results of that test later indicated that her blood alcohol concentration was 0.17. Officers located a nearly empty bottle of liquor inside the vehicle. The criminal complaint filed against Lampert states that an eyewitness traveling behind Lampert’s vehicle, told law enforcement that he saw the vehicle picking up speed and then losing control, traveling from one shoulder of the road to the other, entering the ditch, and then striking an embankment before finally going airborne. Wisconsin State Patrol Crash Reconstruction estimated that Lampert’s vehicle was traveling at around 90 miles per hour at the start of the crash sequence. A 5-day jury trial for Lampert’s case was scheduled to begin on April 8, 2019, however online circuit court records show that Lampert instead appeared for a plea hearing. The Court heard from Washburn County District Attorney Winton and Assistant Attorney General Jenswold as well as from defense counsel for Lampert. Online circuit court records indicate that the Court found factual basis for the proposed plea negotiation on Lampert’s case and after also finding it to be in the public’s best interest, accepted Lampert’s plea of guilty to the new charge of Class G Felony 2nd Degree Recklessly Endangering Safety. Lampert also plead guilty to a charge of Operating While Intoxicated 1st Offense. The Court found her guilty on both of those charges. Lampert is scheduled to appear in July 2019 for a sentencing hearing.